Students and teachers at Bracken Educate Together NS celebrated Proclamation Day at the school on Tuesday. 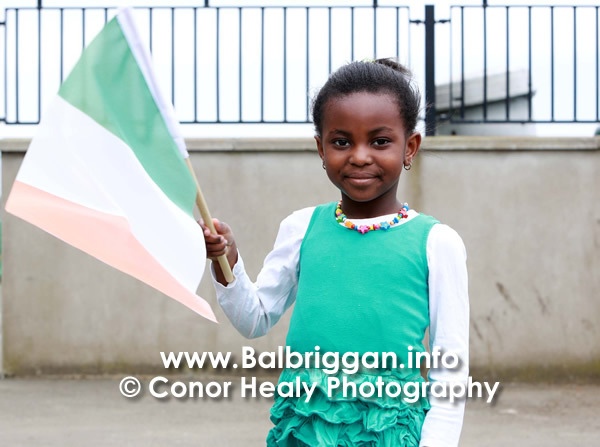 At the heart of the idea is the Proclamation for a New Generation project, whereby schools and colleges write and share their own proclamation for the Ireland of 2016. 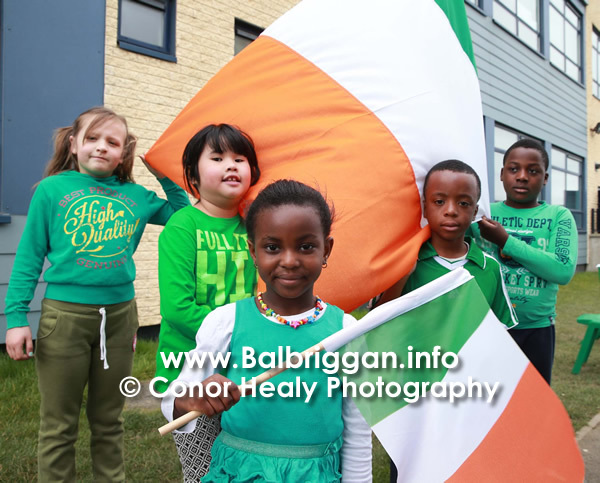 Students have also been raising the flags that were issued to every school in the country by members of the Defence Forces.